We work with a network of related professionals with experience of all aspects of buying, selling and renting property on the Costa del Sol. We can help with everything from currency exchange, legal advice, mortgages, property management, furnishings and decoration to viewing trips. Working together with can give you access to the best fiscal and legal advice available, helping to make your experience of buying, selling or renting property on the Costa del sol as smooth and stress free as possible. currency expert and you will save over 5% compared to your bank. Costa Del Sol Living Real Estate aim to make the purchase of your overseas property completely hassle free, and without future worry. If you require UK equity release or a Spanish Mortgage please contact us for more details. If you have a property for sale or rent in the Costa Del Sol please do contact us and we will give you advise on the best way to take your property forward to either a sale or to achieve a good rental income. Finding your perfect Costa del Sol property is only the beginning….so we have put together a range of after sales property services designed to help you relax into your new life with the least amount of fuss. 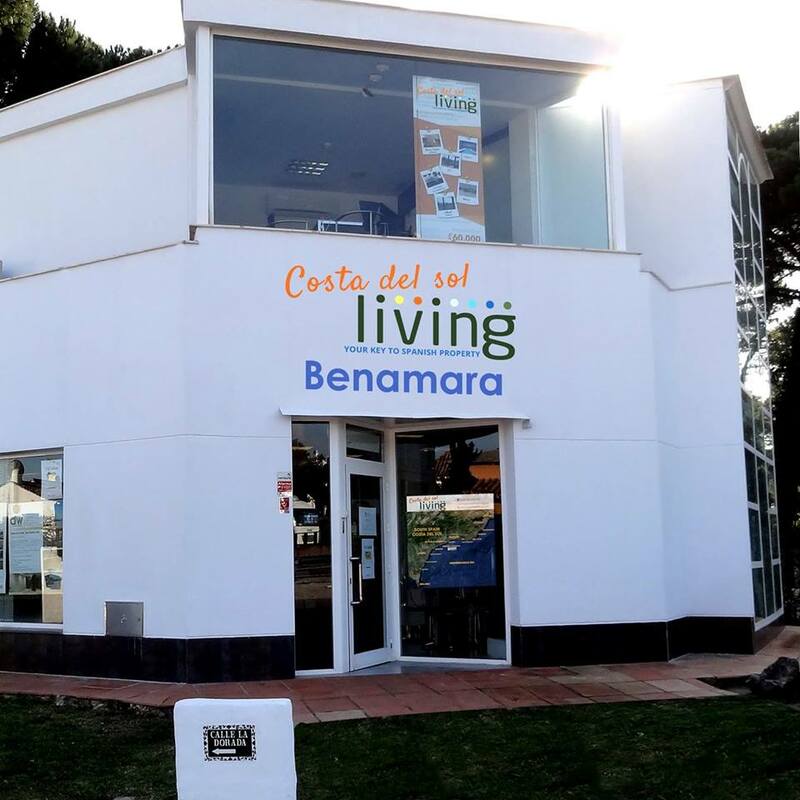 Costa Del Sol Living Real Estate provides property management in the Costa Del Sol, Spain between Marbella and Estepona. The property management service is operated from our office in Costalita, Estepona. We recognise that Property Management is all about Attention to detail and providing a personal and tailored service of each property owners needs. 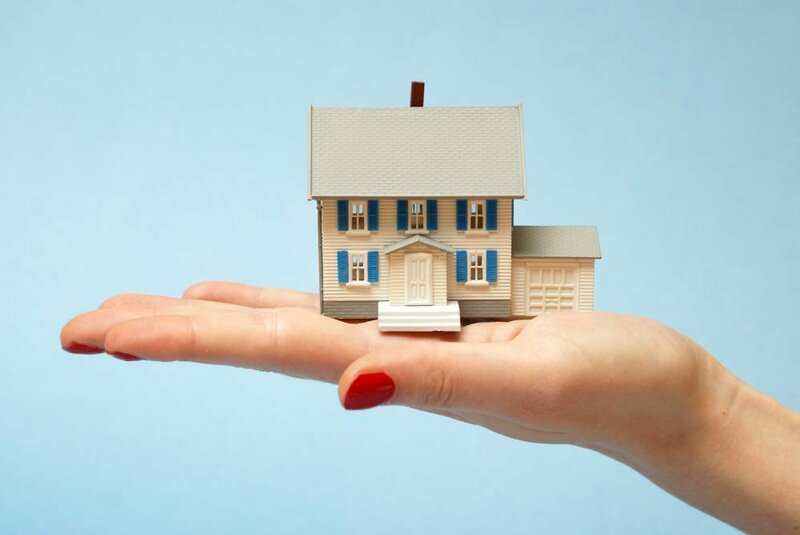 Our Property Management services can be taken alone or in conjunction with our rental management services. Quotes for building repairs or renovation works. Costa Del Sol Living Real Estate can provide furniture packs for all budgets and also a bespoke furniture service. Furniture packs start from around €5,000. 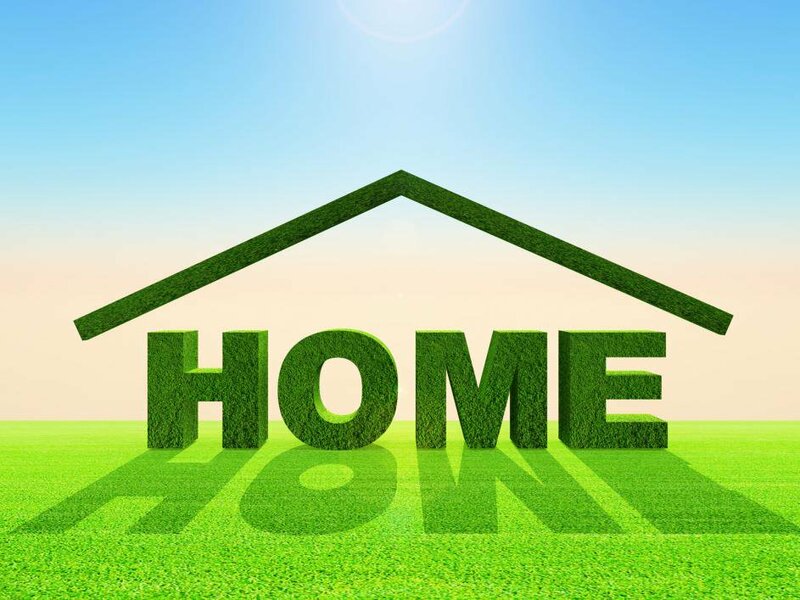 From purchasing your dream home here in Spain we aim to make the process as simple as possible. Once you have chosen the furniture that suits your needs there is no need to return for deliveries etc. We will co-ordinate eveything so that the pictures are hanging on the walls, beds in place, terrace funiture arranged etc.